DSCF0582, a photo by paper creations by alison on Flickr. front layout of my little Grand Daughter Julianna. 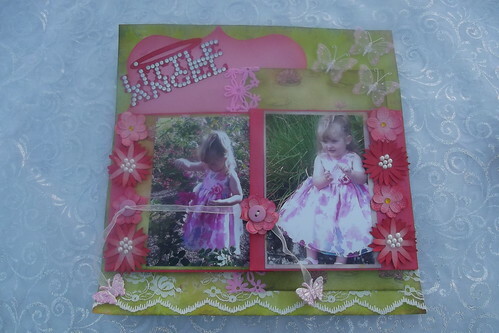 These layout was entered in a scrapbook challenge a few months ago. This is a Flickr badge showing public photos and videos from Variation Creations. Make your own badge here. Awesome Inc. theme. Theme images by HKPNC. Powered by Blogger.